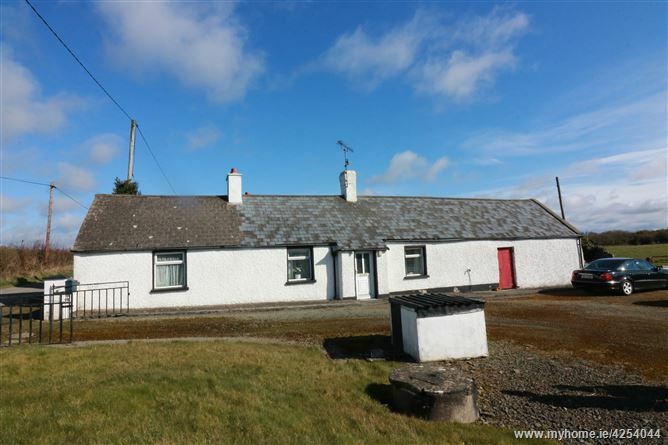 DNG Brady are pleased to bring to the market this traditional stone 2 bedroom detached cottage standing on c. 3/4 of an acre. 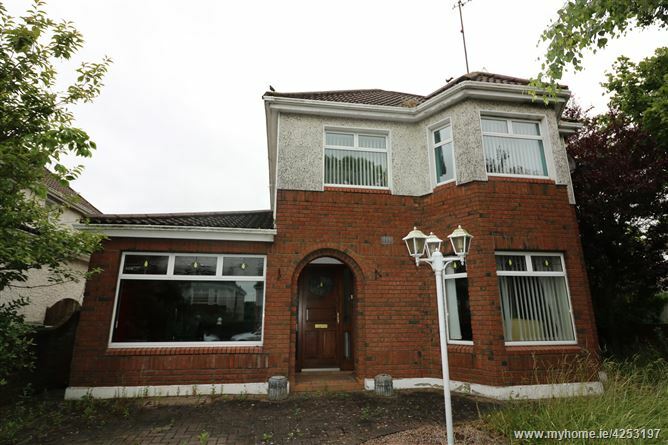 The property has been vacant for a number of years and is an ideal opportunity for a renovation enthusiast. 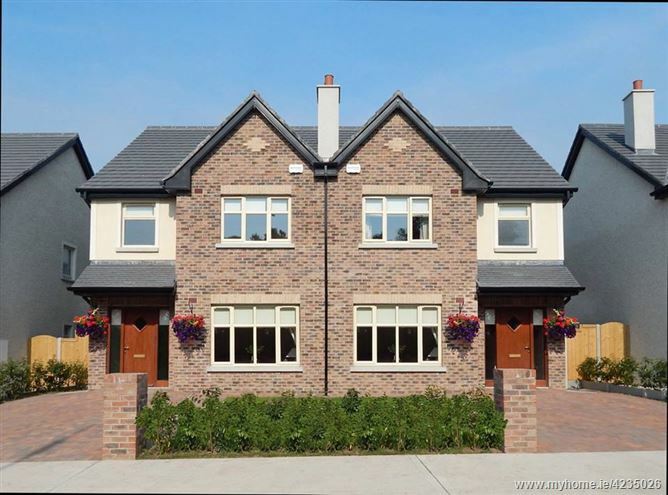 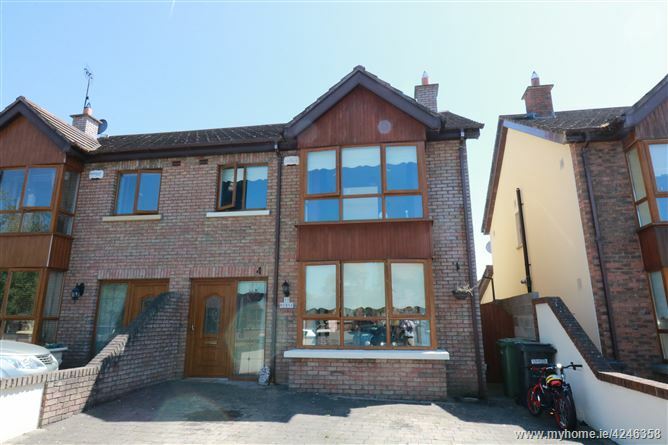 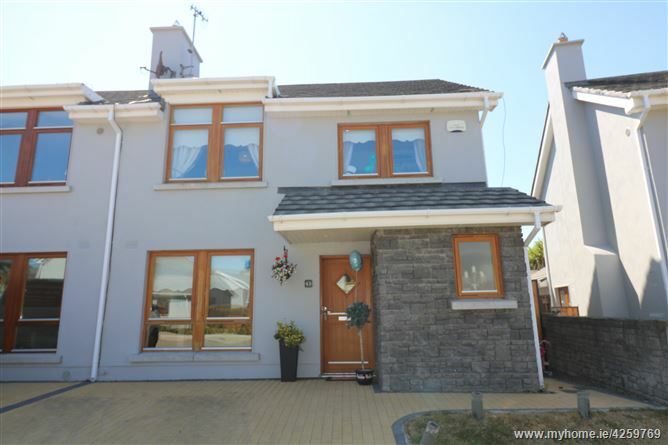 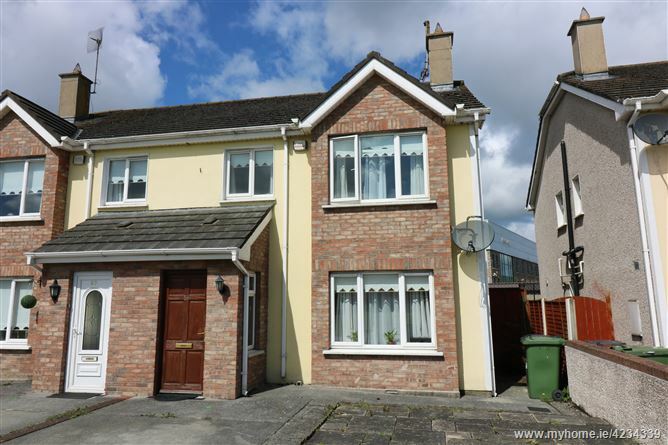 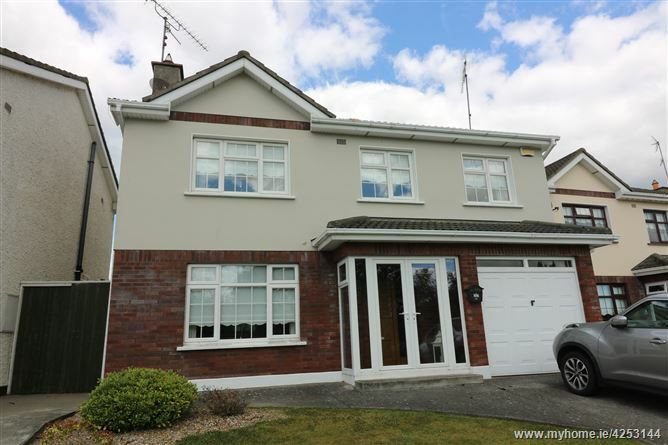 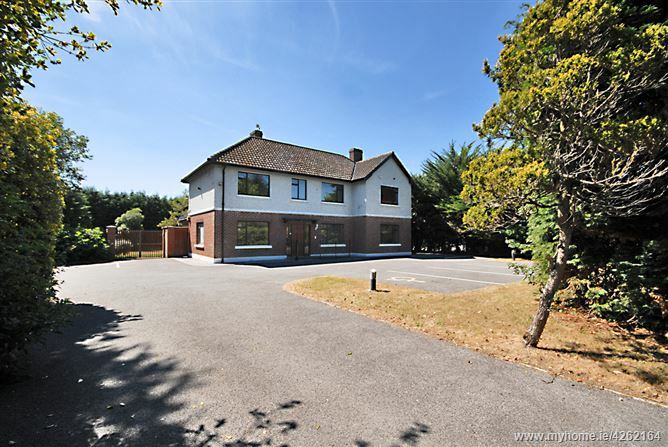 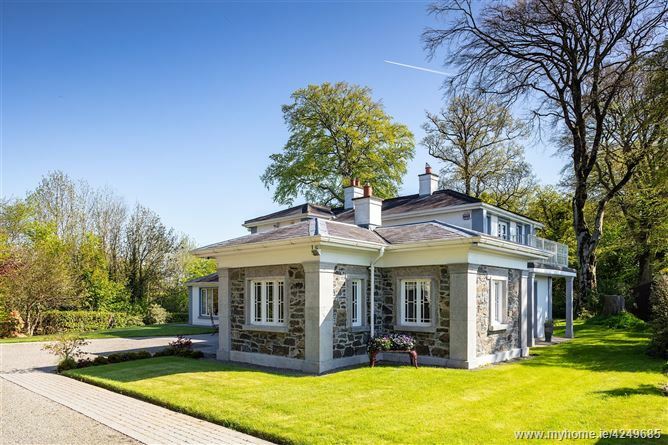 It is situated in a quiet country area c.7 kilometres north of Ardee and c.17 kilometres to the larger town of Dundalk. 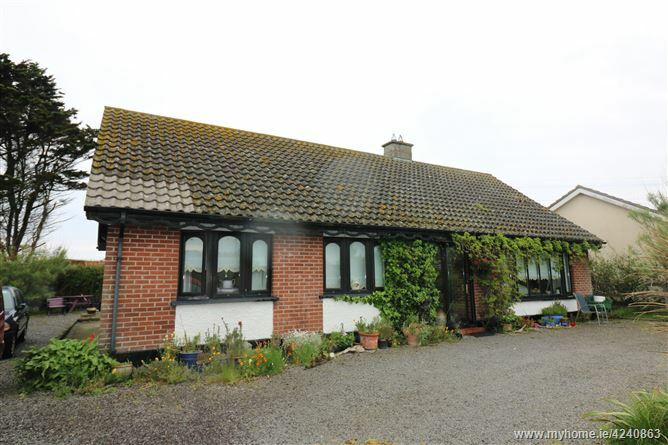 Accommodation comprises Sitting room, Kitchen, 2 bedrooms & a bathroom.